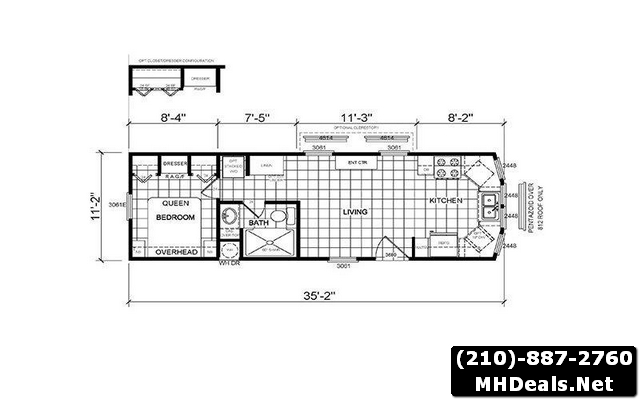 1 bed 1 bath Athens Park Model 524. Insulated tilt and clean single hung Low E windows w/grids. 36x80 Nine Lite steel or Patio sliding door – Per print. Rear door – Some models. R-22 Fiberglass insulation in roof. R-11 Fiberglass insulation in the sidewalls and floors. Vented attic with vapor barrier. 40,000 BTU gas furnace w/ auto ignition – most models. Energy saving house wrap around home. 6 Foot covered front deck – Some models. 2 Window front box bay – most models. Pentizoid window on hitch end – most models. Heavy asphalt/fiberglass 25 year shingles. 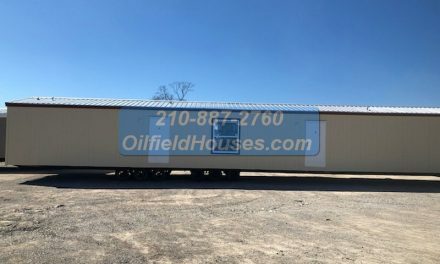 2x6 floor and 2x4 sidewall construction – 16″ O.C..
Full length 10″ steel “I” – beam frame. Cempanel Fiber-Cement siding by James Hardie. High density Sheptex (rodent proof) underbelly. 90″ Sidewall height w/ extra high vaulted ceiling. Tape and textured sheetrock walls. 5/8″ OSB T&G floor decking. Sealed OSB at entry doors and plumbing locations. Power range hood and light. Beautiful wood cabinet doors and drawer fronts. Flip down sink trays in kitchen. Premium metal drawer guides and rollers. Stainless steel kitchen sink with single lever faucet & sprayer. Laminate edging with rounded edge. One piece 48″ fiberglass shower – most models. China lavatory sink with metal faucets. Plant made mirrored medicine cabinet. Installed paper holder and towel bar. Built in chest of drawers. 2- Nightstands – most models. His and her closets with bi-fold doors-most models. ANSI A119.5 coded – RVIA inspected. 50 Amp Electrical Service with pigtail. No wax linoleum flooring throughout. Exterior GFCI 110 volt receptacle. Energy efficient LED can lighting. Entertainment center for wall hung TV-most models. Didn’t fall in love with this? We have absolutely beautiful homes both new and used available. Search our huge ever-growing gallery for a home you will fall in love with. Join our newsletter and receive the fresh new listings every week! 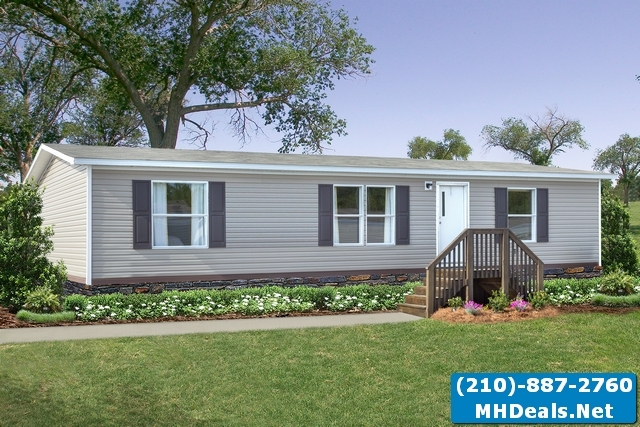 We provide the best homes for the lowest cost. Come and see for yourself what we can do for you. 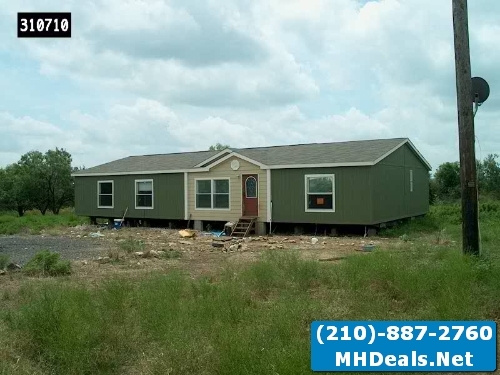 We provide homes in Texas for your browsing pleasure ranging up to 150 miles outside San Antonio. Including: Boerne. Poteet. New Braunfels. Cibolo. Corpus Christi. Schertz. La Vernia. Seguin. San Antonio and many, many more.